AfterParty is a celebrated London-based vocal group that performs across the UK and Europe at public and private events. 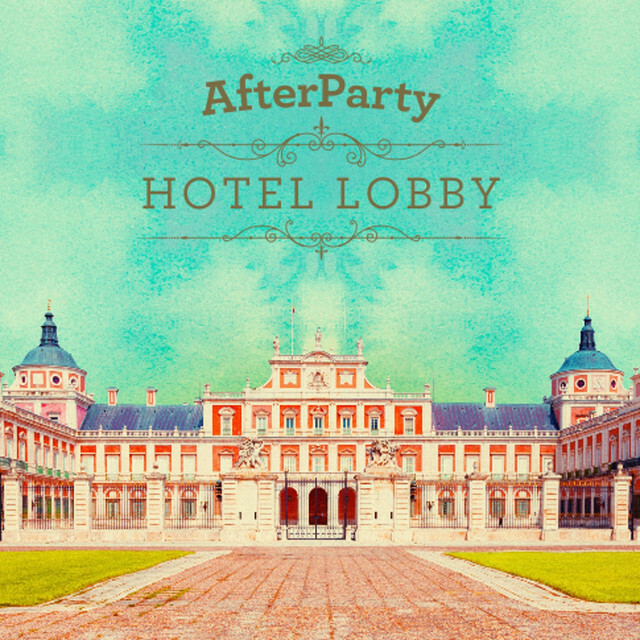 2 years in the making, ‘Hotel Lobby’ is AfterParty’s debut album featuring chart-topping hits and timeless favourites. Click here to listen on Spotify.